TWSPLNT break up MA20 & MA50 support level. 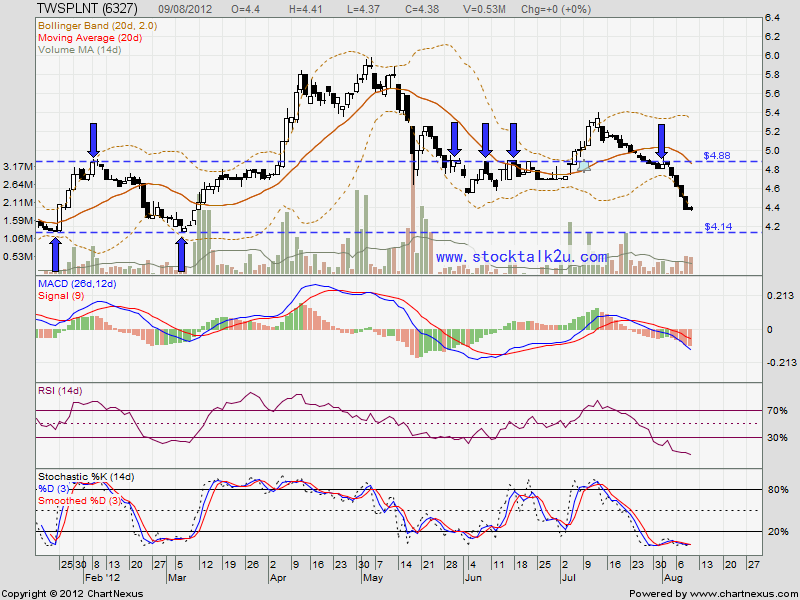 Stochastic %K already reach oversold stage. 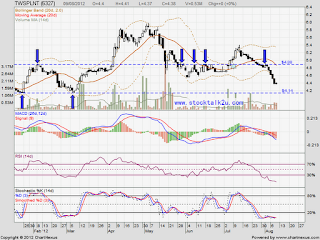 Immediate support @ RM4.14 level. Immediate resistance @ MA20 / MA50 level. Due to oversold, high probably will technical rebound. Technical analyst have many responsibilities and duties one of them is to develop, test and implement new technologies.